Footage has started to go viral of a Royal Caribbean cruise ship experiencing bad weather last February. The newly posted and edited video which readers can view below shows Anthem of the Seas trying its best to cope in extreme weather conditions. 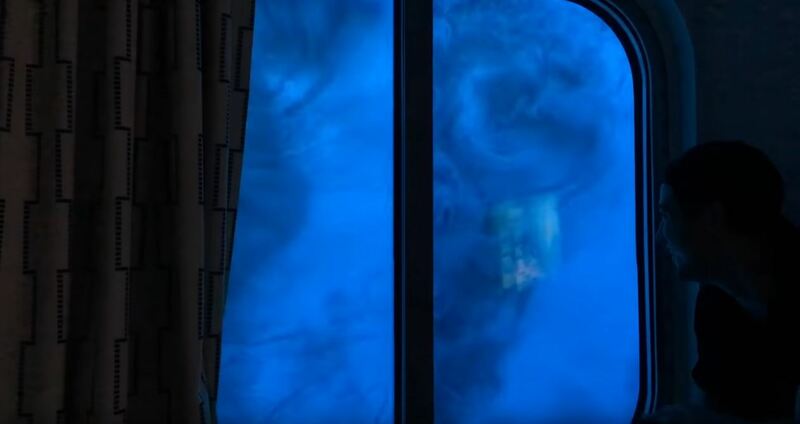 A musician onboard the Quantum class ship caught on camera as large waves were hitting the ship. There were times when parts of the ship were submerged in high waves. As mentioned in the video the ship was listing heavily and everyone onboard struggling to walk as normal. The footage was taken from deck 3 and occurred in February 2016. Only now this has come back into the limelight and been taken notice by the media. Anthem of the Seas was hit by extreme stormy conditions back on February 7, 2016. The vessel was sailing towards Port Canaveral, Florida at the time and some guests received minor injuries. Anthem of the Seas did end up turning around heading back to its home port in Bayonne, New Jersey. 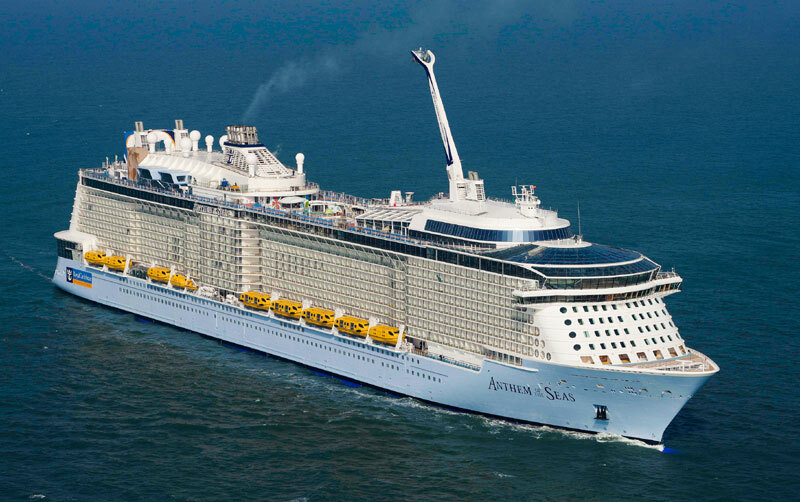 Anthem of the Seas is the second Quantum-class ship which currently operates cruises to the Southern Caribbean and the Bahamas out of Bayonne, New Jersey. The ship is 167,800 gross tons and can carry over 4,100 passengers at double occupancy.